Kitchens Are Monkey Business: Rosie Ushers In Spring With An Asparagus Quiche. from the very first asparagus (asparagi) from my garden. 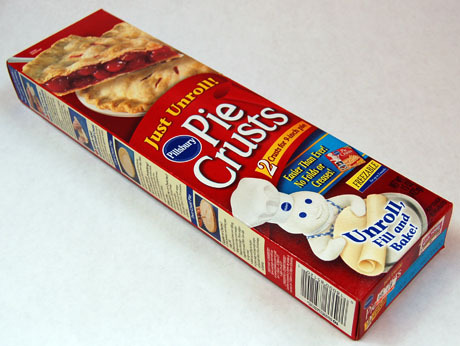 which is not just any pie dough. It supersedes all pie doughs you might have had. You divide this into thirds. You will be able to make three different things with this dough. and using 1/3 of the dough for my Asparagus Quiche. and the dough has a tendency to crack. Cut cold butter into small dices. Add to flour mixture and mix with fingers, then pastry blender. Mix egg and cold water and pour into flour mixture. Work into a ball, adding extra flour as needed. Add to flour and incorporate with fingers. This is after I used the pastry blender. Add in egg and cold water. Turn the mess onto a lightly floured surface. And make a cohesive mass. Roll out to about 1/8 inch thin. I flour and flip several times during rolling. ... unroll over your pie dish. Cut excess off and crimp edges. (This is what I have on hand. You could use whole milk. ... asparagus spears from your garden. one plant in the front rose bed. Cheeses and bacon in the pie. You don't want any flowering. Arrange asparagus spears in the quiche. Whisk scalded, slightly cooled milk into eggs. Pour in milk, cream, and egg mixture into pie. Try to push the asparagus under the liquid. Give it some cheddar love. and, of course, he doesn't "like quiche." Looks Heavenly! Can't wait til we have fresh asparagus here. Mr Angela & I are drooling over your quiche. The Brie put us over the edge. You know how us Wisconsin folk love our cheese. I'm schooling Mr. A on making a fresh tomato sauce tonight. Very fun but the boy needs to learn how to properly chop an onion. Lol. Thanks, Amy. I'm staring at a dozen more stalks of asparagus I just picked. What to do? What to do? Ange from WI, this quiche,I admit, was a tad overboard on cheese, but I like it that way. Hope Mr. Angela kept all fingertips!